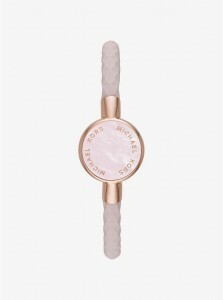 The new Activity Tracker by Michael Kors is finally here! 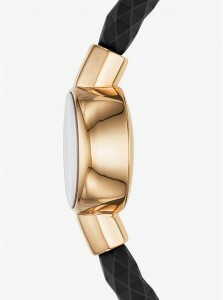 Want an activity tracker but don’t want to compromise on style? 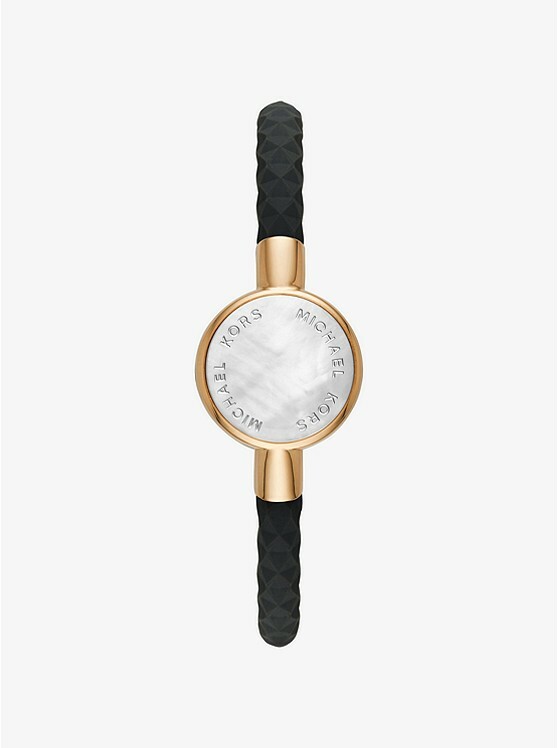 The Michael Kors Activity Tracker is for you! With it you can track your steps and sleep, helping you to reach your goals. Featuring a stunning faceted silicone band and stylish hardware accents, the Crosby bracelet will help you keep your life on track and look great doing it. The staff here at Crown Jewellery have been loving this gorgeous new gadget/jewellery combo! At only $149, it’s a worthwhile investment!